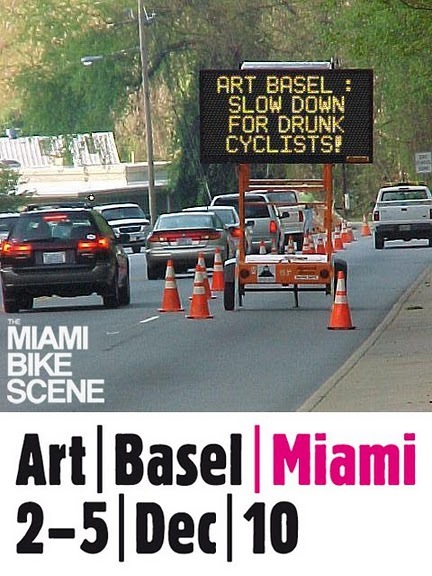 Do something different this ART BASEL. 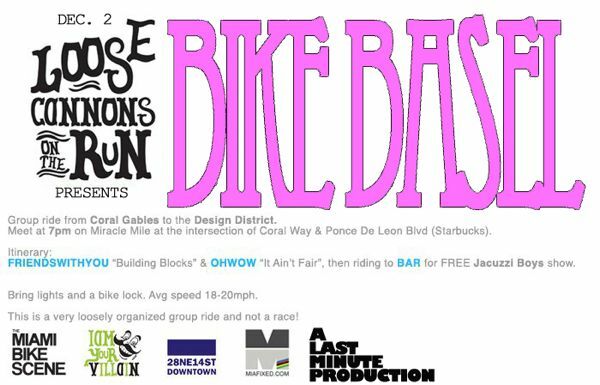 Let our good friends at the MIAMI BIKE SCENE show you around… Werd! For this weeks bike ride schedule take a look at their site HERE.